Ghosts at Manor House Tokai? 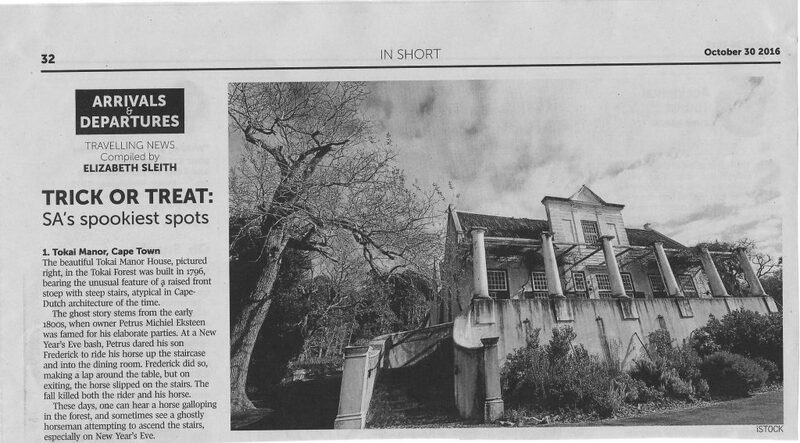 It’s named in the Sunday Times as one of South Africa’s spookiest spots. 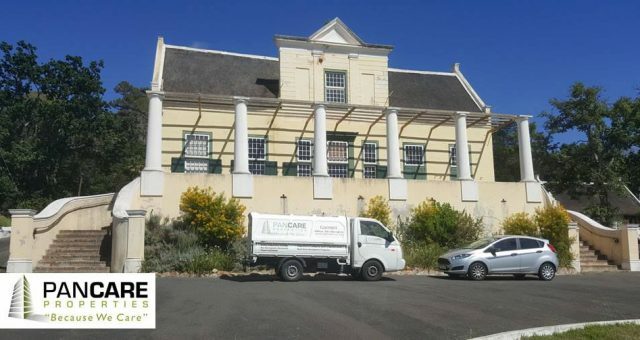 The Tokai Manor House may look a bit worse for wear but all that is about to change as Pancare Properties gets set to tackle this historic building. Built over 200 years ago in 1796 the tale of the ghost of Tokai Manor comes from a accident involving the owners son at a party held there in the early 1800s. The story goes that the owners son rode his horse up the stairwell during a new years eve party and in the excitement of the moment the horse slipped on the stairs which ended in a fatal accident, some people claim that during the new year period a horse can be heard attempting to go up the stairs… but we’ll leave that up to you to decide. 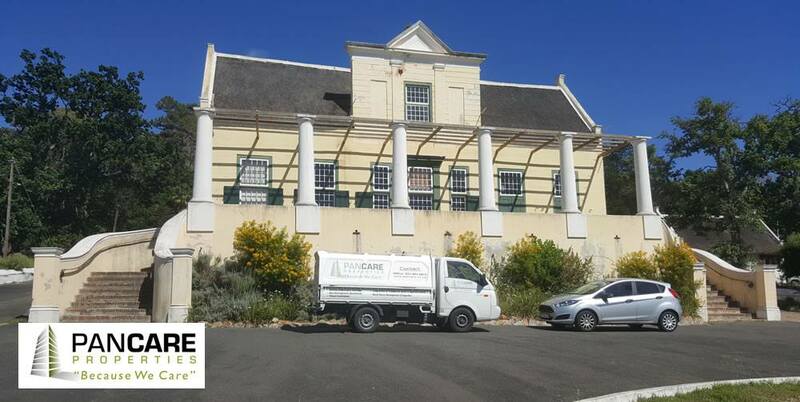 Pancare will be doing maintenance and refurbishing work on the property.